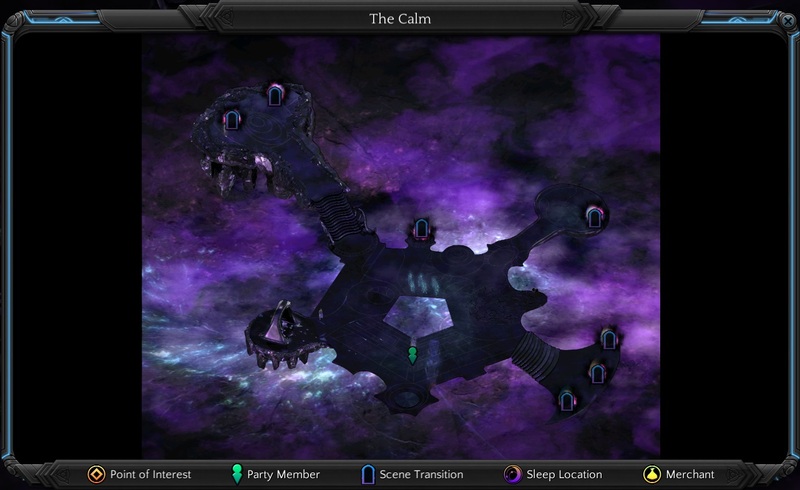 The Calm in Torment: Tides of Numenera is area and mind constuct of Last Castoff. Anytime your character dies, s/he will wake up here. 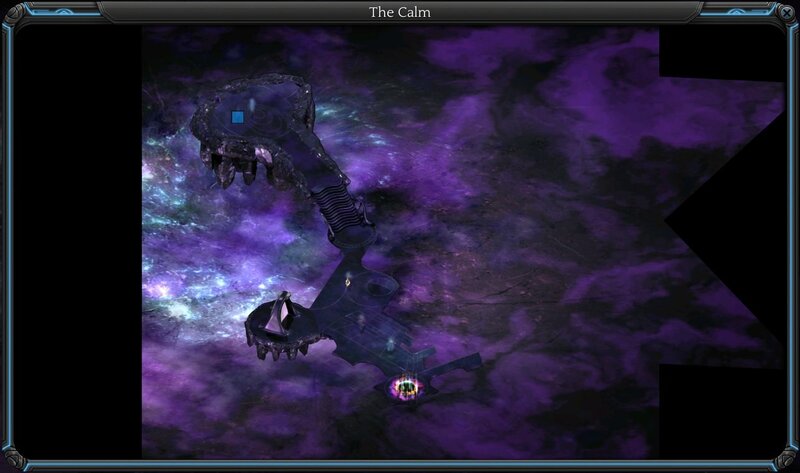 If you sent Rhin back to her home, she will join you here after activiated the Resonance, as a grown woman.